At the heart of every great practice is someone who works behind the scenes to manage every aspect of its operation. At Lindner Dental, that person is Ellen Harrington. While her official title is Practice Coordinator, she wears many hats, including organizer, educator, listener, mentor and leader. She has been at the helm of the practice’s administration since 1987, responsible for project management, leadership development, strategic planning and dental health education. Ellen knows the practice inside and out, making her an invaluable member of the Lindner Dental family. While she effortlessly keeps everything running smoothly, she’s also drawing from her clinical background in dentistry and business management training to help patients with any questions or concerns they may have during the course of treatment. A fan of outdoor living, Ellen enjoys hiking and walking with her family and can also be found toting her yoga mat and book during her free time. Ellen is a member of Sigma Phi Alpha Dental Hygiene National Honor Society, the American Association of Dental Office Managers and a member of the Advisory Board for health, science and technology for the Manchester School of Technology. 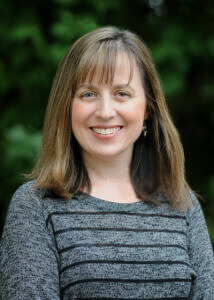 She received an associate degree in dental hygiene from Bristol Community College and a bachelor’s degree in small business management from Southern NH University. 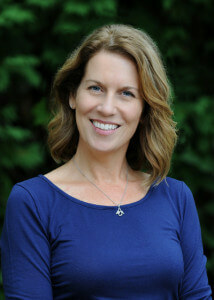 For Susan Duval, Lindner Dental’s Adult Practice Manager, nothing is more important than family. That’s why she’s been with the practice for 20 years, for the strong focus her colleagues put on treating patients as if they are all part of their own families. As a long-tenured member of Lindner Dental Associates, Susan is responsible for managing the daily activities of the adult practice. Susan fosters a comforting environment with her warm and nurturing approach, which puts patients at ease and makes them feel welcome. She also loves to cook, take motorcycle trips with her husband and spend time with her children and grandchildren. Lindner Dental Associates Pediatric Department Manager, Stacy Chandonnet not only makes an art out of multitasking, but she makes it fun. She views every day as a new adventure and spends time listening to and talking with each patient and their family, sharing stories and fostering relationships. While she’s creating a friendly and welcoming atmosphere for everyone, she’s effortlessly managing the day-to-day pediatric schedule and overseeing a department of over a dozen employees. She also acts as a liaison within the department, ensuring the parents of the patients are always connected to the doctors treating their children. A runner, Stacy has two teenagers who help keep her on her toes with sports, school and their social activities. She is also a proud volunteer at many community events, reads, cooks and is an avid walker. 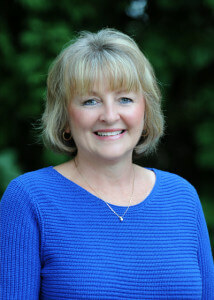 Janet Bernier is our Benefits and Billing Department Manager. 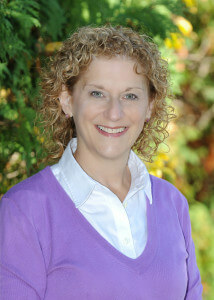 She began her dental career in 1997 and found her home with Lindner Dental Associates 6 years ago. 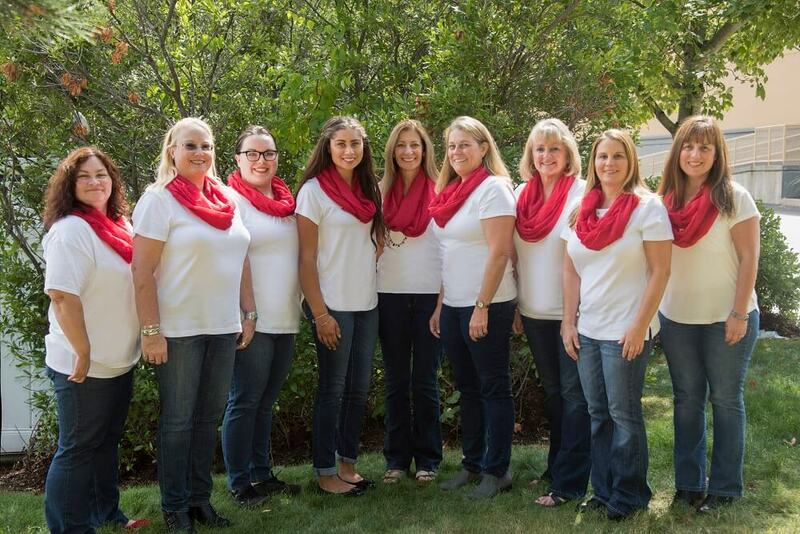 She is proud to be associated with a practice that is continually recognized by the community as one of the top dental offices in New Hampshire. 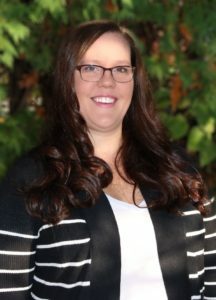 With a work history including front desk, billing, human resources and management of a large multi-specialty practice, she has brought an experienced perspective to our already very knowledgeable Business Team. Together with her team, she strives to make the billing, insurance and financing aspects of your dental care a little easier. A longtime walker, Janet has recently taken up running and especially enjoys running with her Border terrier, Sadie. She fills her free time with antiquing, gardening, cooking and hosting gatherings for her large, close-knit family. As Pediatric and Adult Treatment Coordinator, Denise Mailhot’s friendly voice is often the first one that new patients hear on the telephone. She introduces new patients to the practice, answers questions about treatment plans and payments, and works closely with patients or their families to make the most of available insurance benefits. Denise’s background as a banking customer service representative and then a dental assistant has given her a deep understanding of both dental and financial issues. She loves helping patients understand their insurance plans and helping them maximize their benefits. Denise is an enthusiastic, energetic presence in the Lindner office. In her free time, she puts her energy to work snowshoeing, swimming, hiking, doing water aerobics, cooking and spending time with husband, two children, extended family and friends. 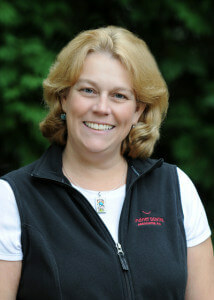 A 1985 graduate of Goffstown High School, Denise received her dental assistant certification from the New Hampshire Technical Institute in 1997. Joining Lindner Dental Associates in 2017, Felicia Jastrzebski enthusiastically, brings over 20 years of dental experience to the talented group of doctors, hygienists, assistants and office support. With strong organizational skills, passion and integrity, Felicia strives to increase your knowledge about dental insurance so you may make more informed decisions about your treatment, in-turn making your experience more enjoyable and carefree. 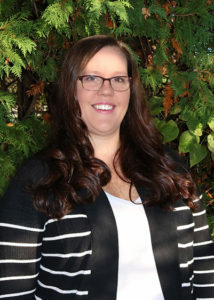 Having spent much of her career as a Certified Dental Assistant, working with patients has brought a level of compassion to her work as an insurance coordinator. Helping families with their insurance questions, ensuring they get the most of their insurance benefits is what Felicia thrives on. Felicia’s love of teaching and yoga brings her to the yoga studio outside the office. Spending time in the great outdoors alongside family and friends adds a joyous quality to Felicia’s life. When time allows, creativity steers some of Felicia’s passions in the form of cooking, gardening and painting. 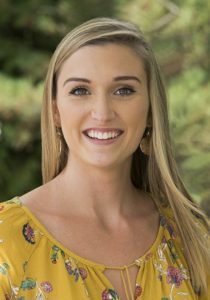 Kaela MacInnis, Lindner Dental Associates Marketing Coordinator, brings a creative and friendly energy into the practice. When she’s not out-front coordinating events she’s on the back end fielding all things social media. 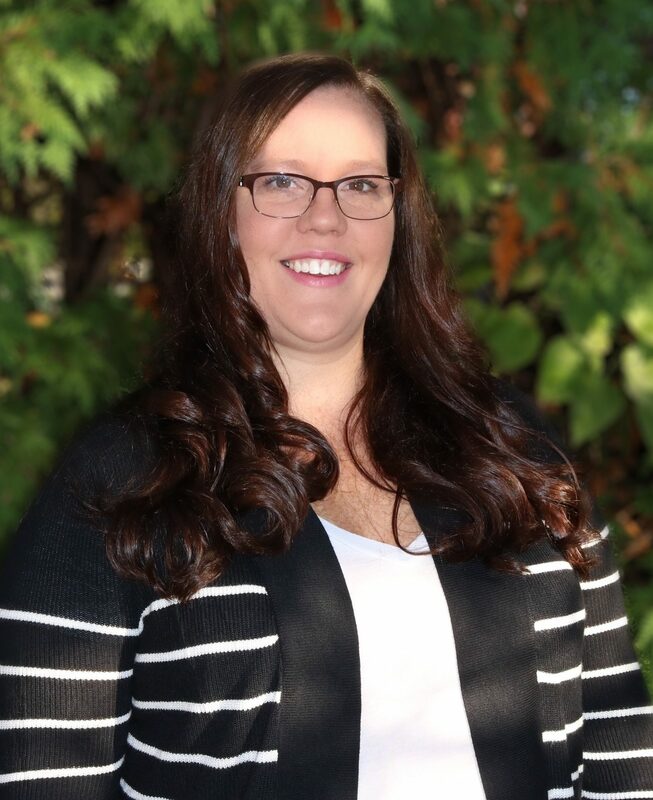 She found her love of marketing while in school at Keene State College and following graduation in 2015, she dove into the world of marketing full time. Finding her home with Lindner dental in 2017, she has quickly settled in with the kind and welcoming team. When Kaela isn’t developing new marketing campaigns or reading about the latest marketing trends, you can find her planning her next travel adventure, hanging out with friends, or spending the day with her close-knit family. Tanya LaBranche, Lindner Dental Associates Orthodontic Treatment Coordinator, has a true passion for orthodontics and loves learning about the newest advances in the field. She enjoys putting that to use in the office, always looking for new ways to make the patient’s orthodontic experience the best one possible. She teaches patients about good dental health, walks them through orthodontic treatment plans, educates them about orthodontics and makes sure everyone is wearing a smile when they leave the office. Tanya, along with her orthodontic team, works to ensure that our patients have a positive and fun orthodontic experience. 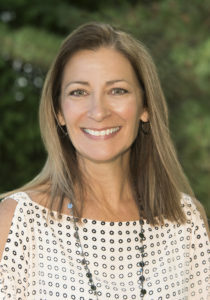 A Certified Orthodontic Assistant through the Dental Assisting National Board, Tanya brings 17 years of Orthodontic experience to the practice. In her free time she enjoys cooking, travelling, and spending time with her son.